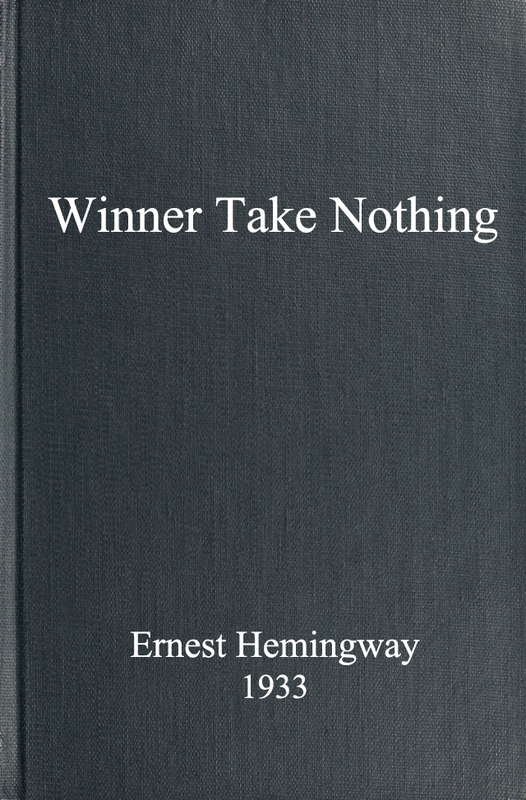 Winner Take Nothing is a 1933 collection of short stories by Ernest Hemingway. 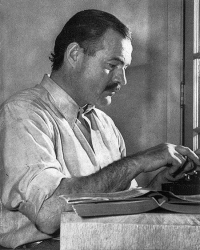 Hemingway's third and final collection of stories. Epub 20150301.epub If you cannot open a .mobi file on your mobile device, please use .epub with an appropriate eReader. Mobi/Kindle 20150301.mobi Not all Kindles or Kindle apps open all .mobi files.